Meals not mentioned, Tips to your guide & driver. Upon arrival at Munich Airport, make your way to the baggage claim area and collect your luggage. Proceed to the arrival's hall, where you will be greeted by your tour guide and/or driver. 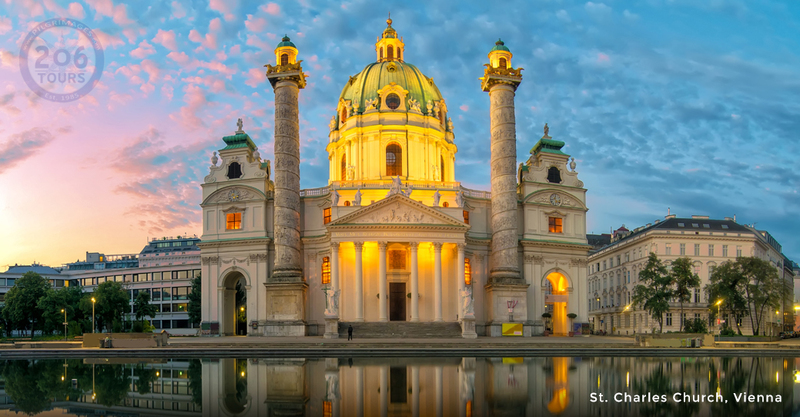 Munich is the capital of Bavaria, one of Germany's popular destinations. 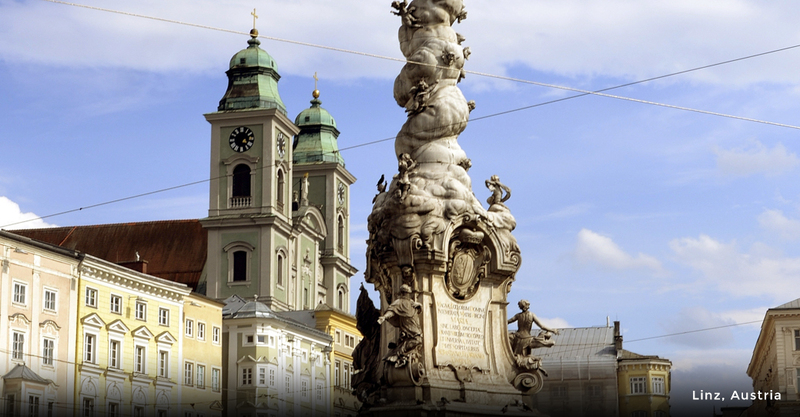 Enjoy visiting many of Munich's top sites; Marienplatz with its world famous "Glockenspiel'; the twin-towered Frauenkirche (the Church of Our Lady), which serves as the cathedral of the Archdiocese of Munich . 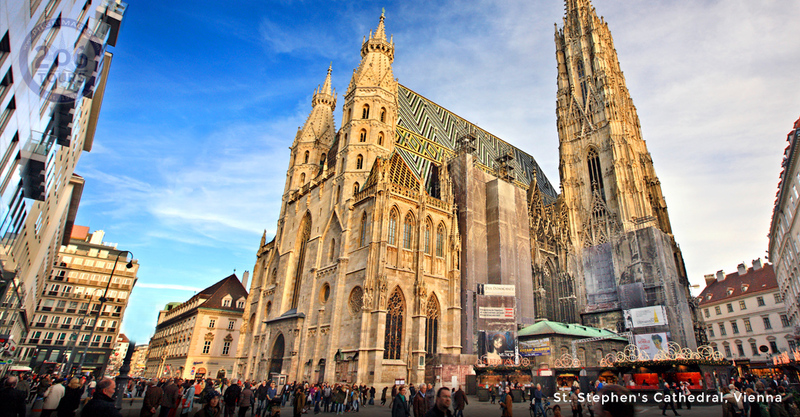 The Cathedral is widely considered a symbol of Munich. 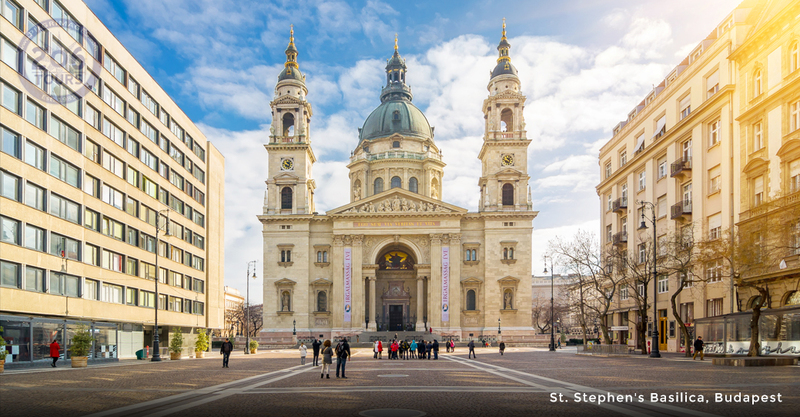 Celebrate Mass followed by free time for lunch and/or shopping. Dinner and overnight in Munich. 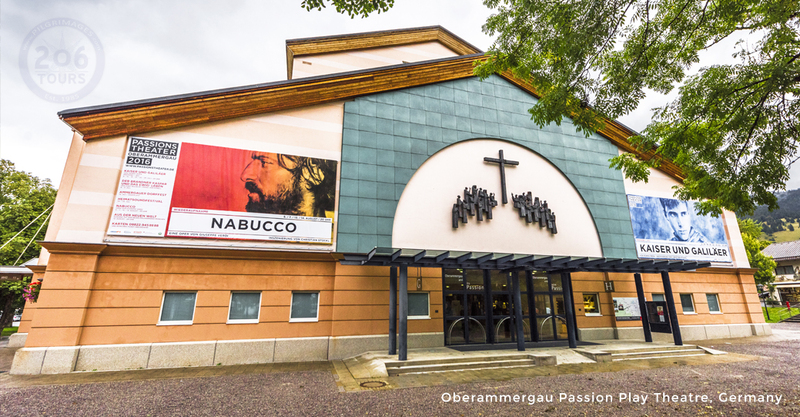 After Mass we will continue to Oberammergau. 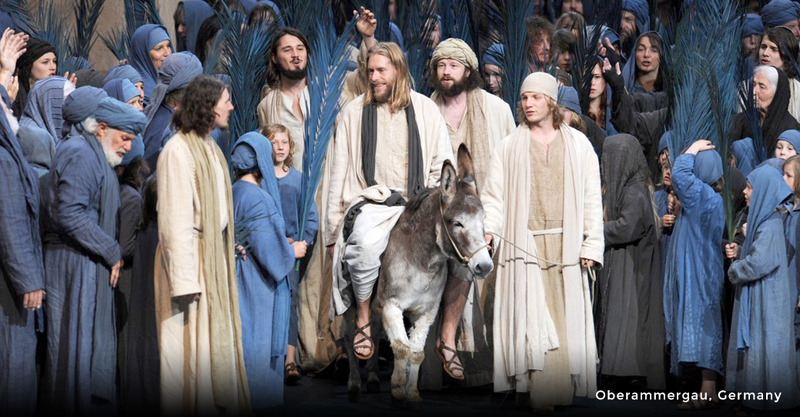 The beautiful village of Oberammergau is home of the famous Passion Play of the life of Christ. The play dates back to 1633 when the plague, the "Black Death", took a severe toll of lives in the small village. In their distress, the inhabitants turned to God and vowed that if the pestilence was taken from them, they would perform a play every year, depicting the suffering and death of the Savior. 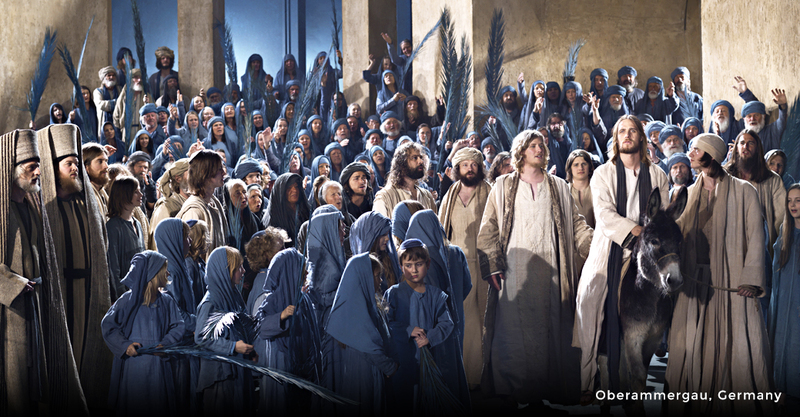 Their plea was heard and there were no further plague victims in Oberammergau. 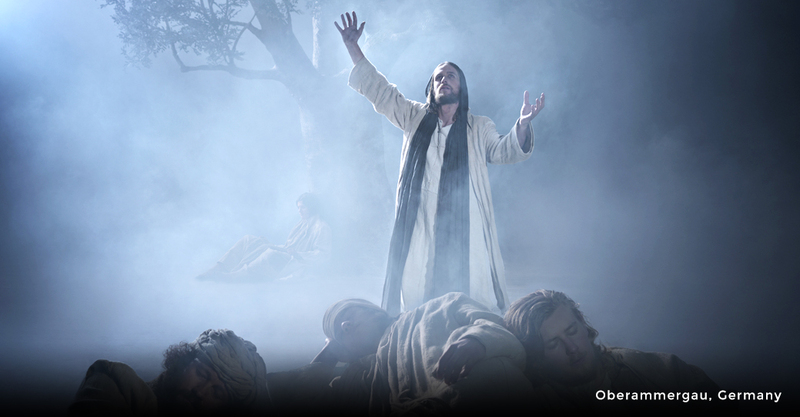 The first performance of the Passion play took place in 1634 in the village cemetery. 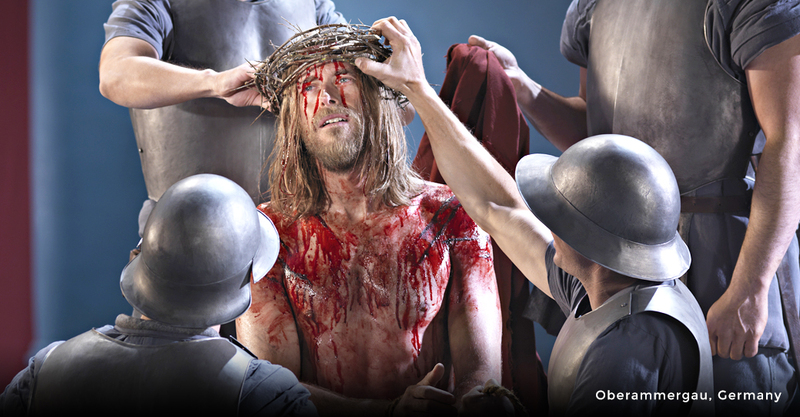 As the Passion Play gained popularity more performances were implemented and in 1680 is was the start of the first ten year to host the Passion Play. 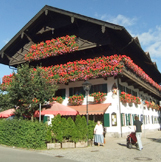 Dinner and overnight in Oberammergau or area surrounding. After breakfast, we will gather to celebrate Mass. Some free time to explore Oberammergau. 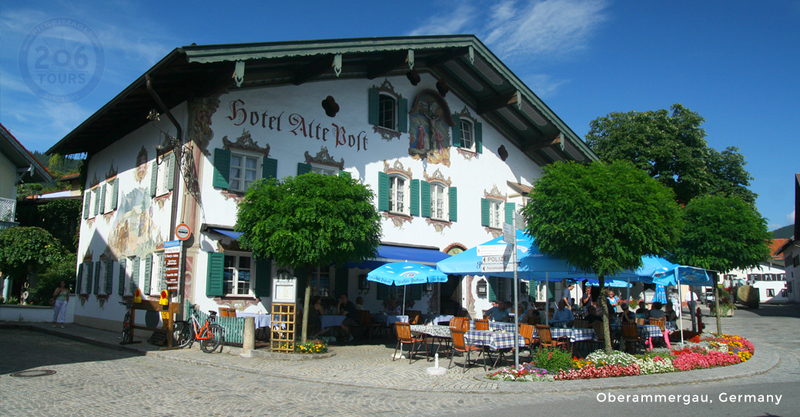 The colorful and attractive frescos known as "Luftlmalereien" on the facades of the houses relate the history of the 500 year-old handicraft of wood carving. On every street corner and in every alleyway are wood carving shops selling an amazing array of nativity scenes, angels, Madonnas, crosses and figures of the saints. 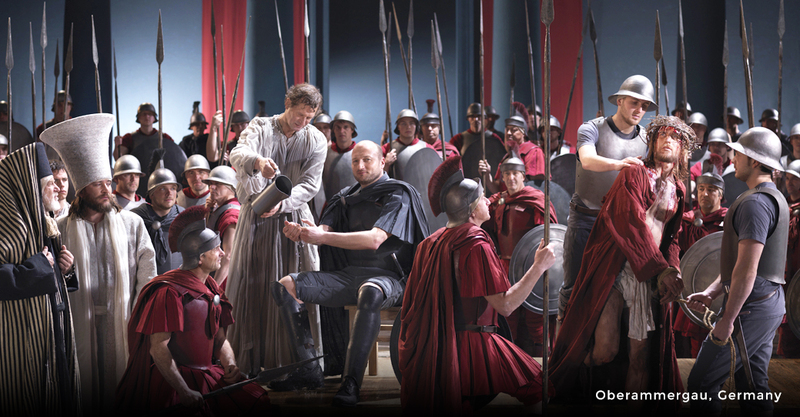 Following a light lunch, we will make our way to the world famous Passion Play Theatre. 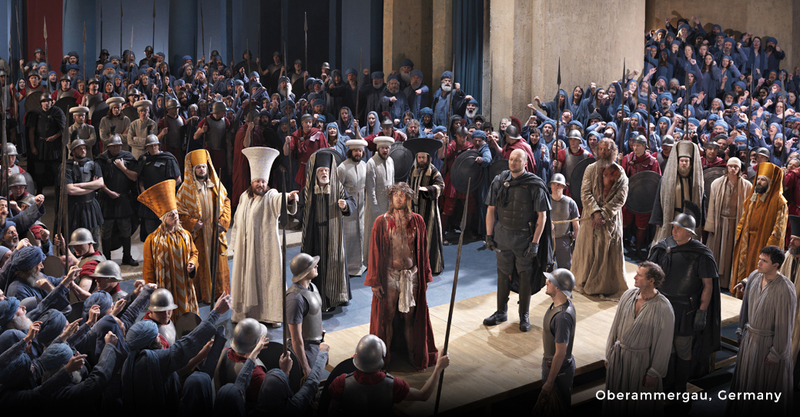 We will attend the performance of a lifetime, the 42nd Oberammergau Passion Play. 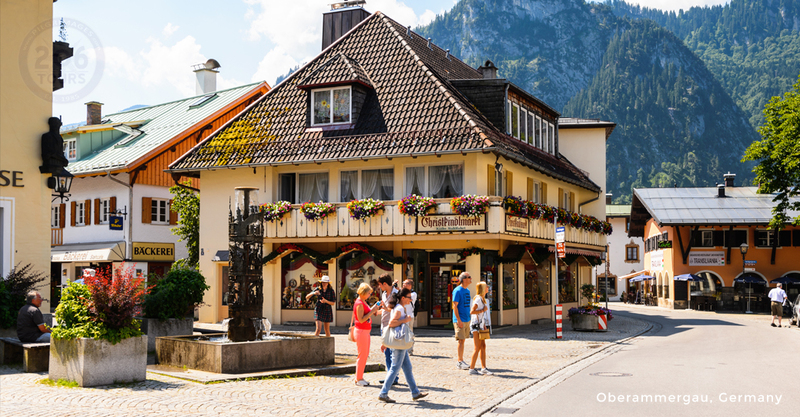 Oberammergau's sleepy village springs to life to put on a play that draws the eyes of the world upon it! 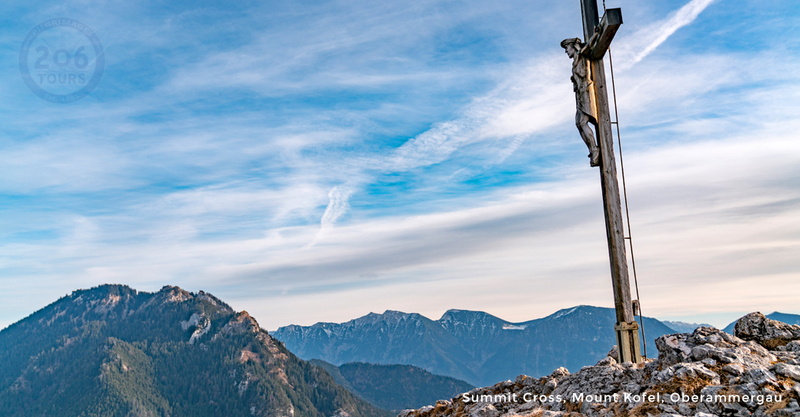 Be part of the mission of the Passion of Christ, the greatest story ever told and spread the Gospel! 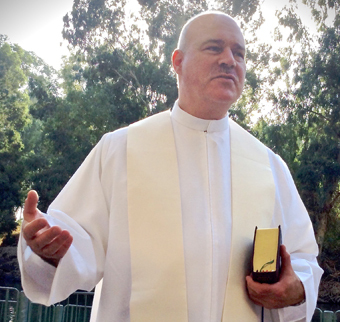 Share His message of faith and love! 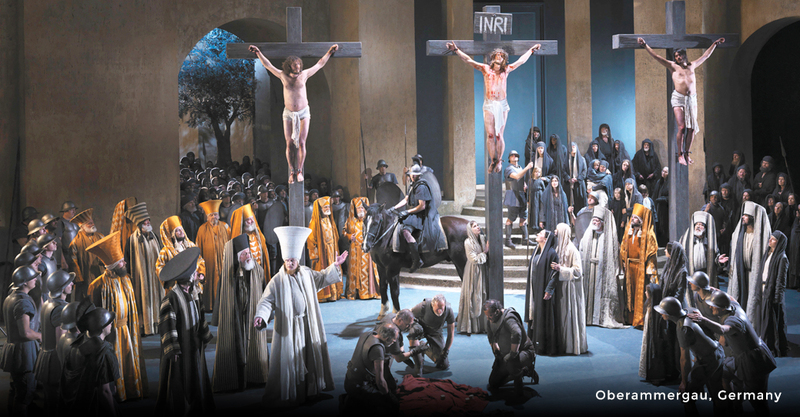 The Oberammergau Passion Play tells the story of the Passion of Christ, beginning with His entry into the ancient city of Jerusalem, followed by His trial, crucifixion, resurrection and ascension. The play is held in a beautiful open air theatre that is praised for its superb acoustics and comfort, and it can accommodate up to 4,500 people. Intermission: 5:30 pm - 7:30 pm; enjoy dinner at a local restaurant. 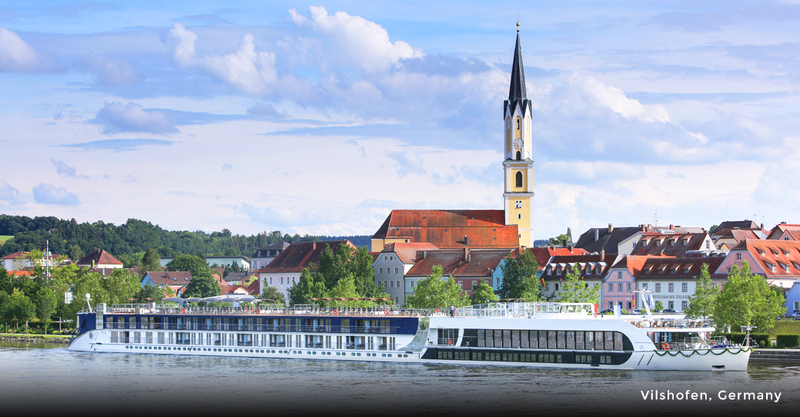 After breakfast, we will depart the Oberammergau area and travel to Vilshofen Germany for embarkation of our River Cruise. 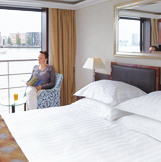 On your cruise, you will enjoy an extensive lineup of included tours. 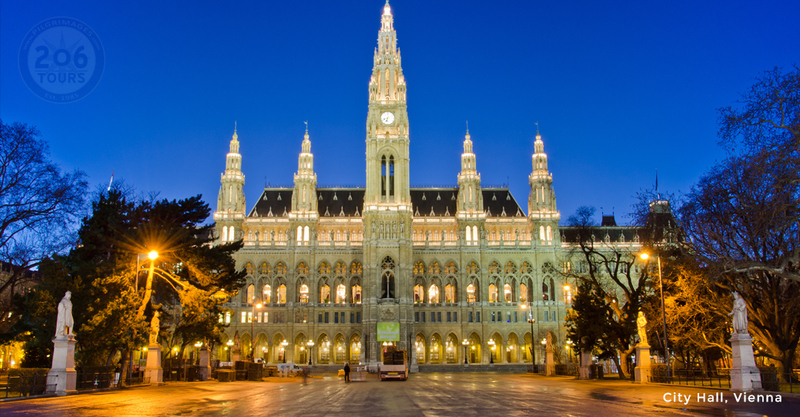 In many cases, you will have a choice of excursions, such as standard tours, bike tours, hikes and Special Interest Tours. 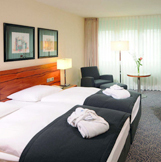 A large variety of activities will be planned so that you can choose how you want to explore. No matter your preference, your days will be full of discovery and wonder. 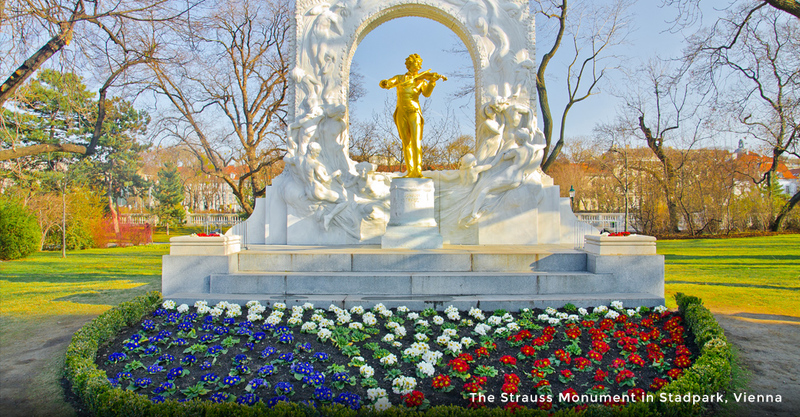 Enjoy free time, a walking tour or Passau Castle hike! 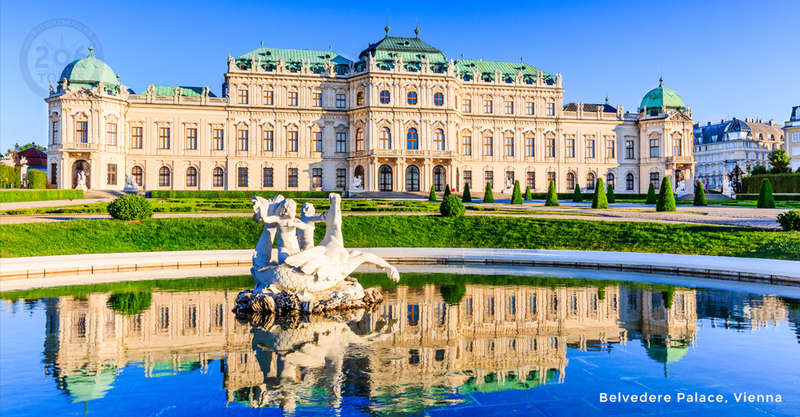 Enjoy a Linz walking tour, Full Day excursion to Salzburg, Linz Culture Mile Bike Tour, Half Day tour to Salzburg, Cesky Krumlov, or Austrian Lake District. 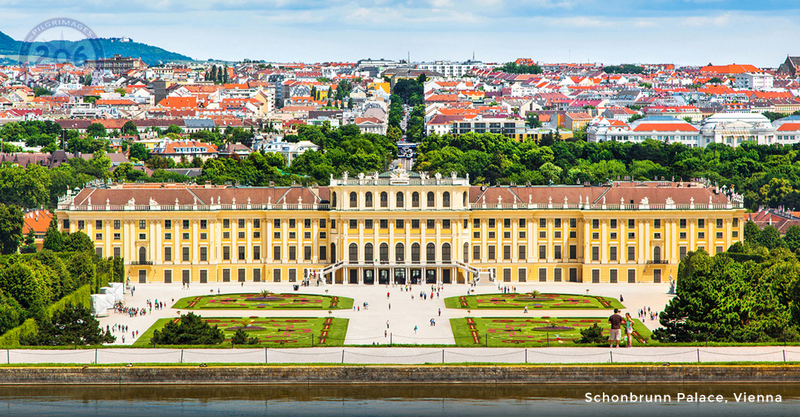 Enjoy a Durnstein Walking tour, or visit Melk Benedictine Abbey. 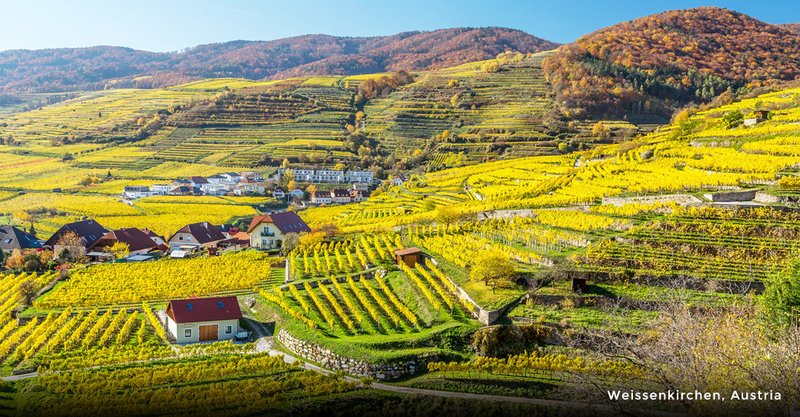 You might enjoy Durnsten Fortress hiking, or Apricot and sweets tasting. This evening there will be a local winery available to visit for wine tasting. 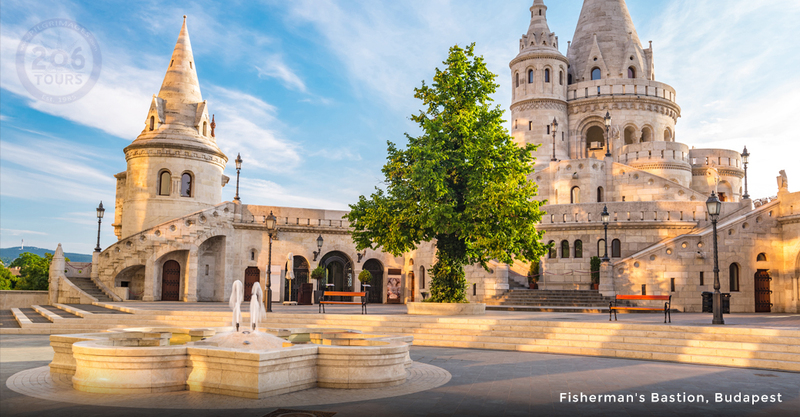 Enjoy a city tour, Alte Donau Bike tour, Klosterneuburg Monastery bike tour or free time. 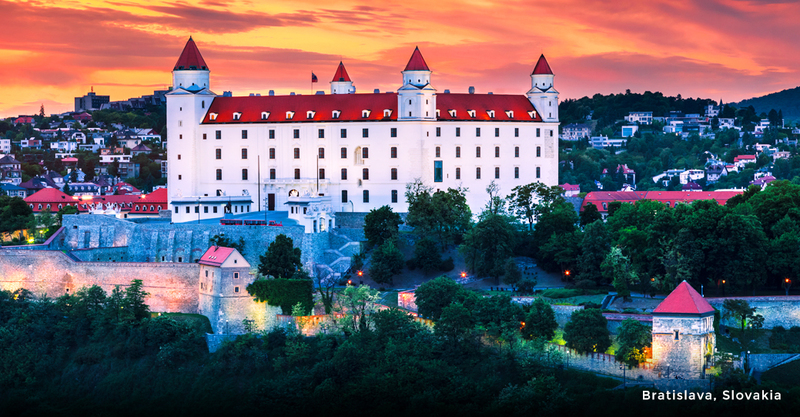 Take a walking tour of this beautiful town, a Slovakian specialties tasting, or Bratslava castle hike. 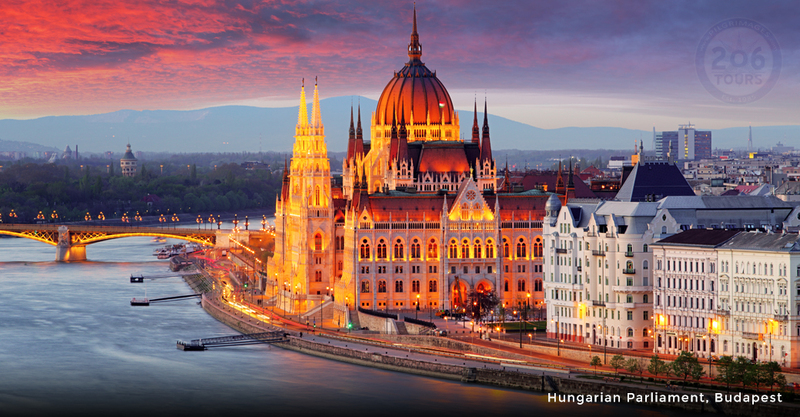 Enjoy a city tour of Budapest or a castle Hill hike. Later enjoy an Illuminations cruise. Prepare for your disembarkation and transfer to the airport for your return flights home!